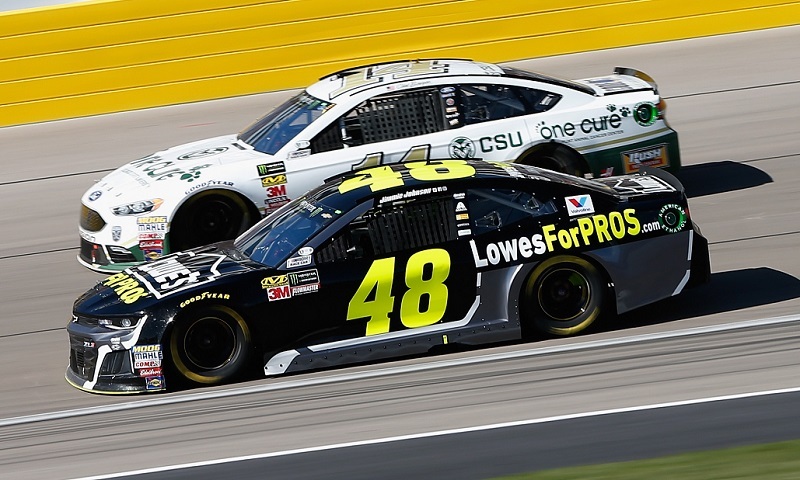 After seven Monster Energy NASCAR Cup Series championships and 17 years of sponsorship with Jimmie Johnson, Lowe’s Companies has announced that they will not return to Hendrick Motorsports in 2019. 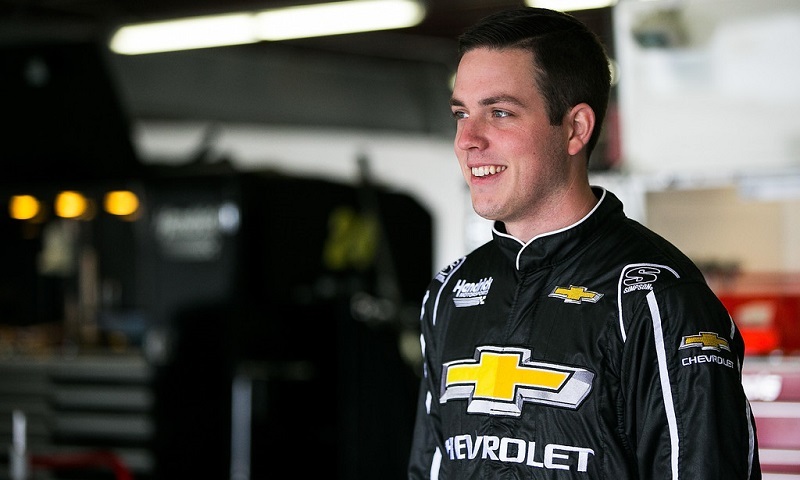 The 2016 Can-Am 500 at Arizona’s ISM Raceway is an event that still eats at Alex Bowman’s memory, and unfortunately, it does so for all the wrong reasons. 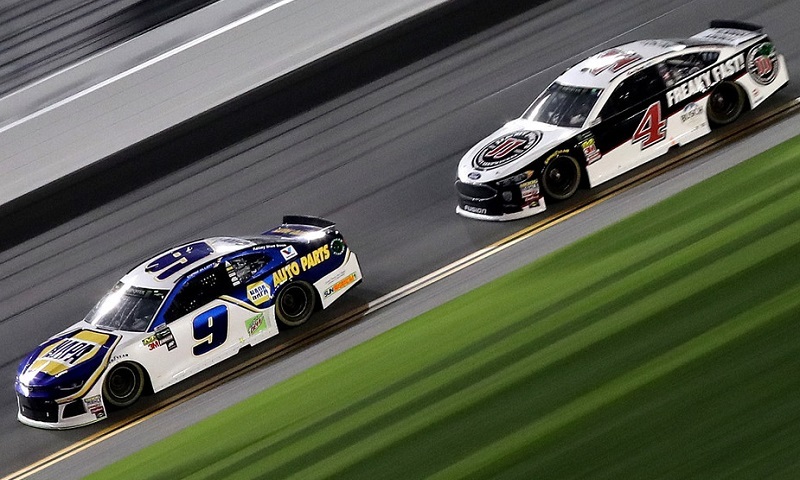 Five days after missing out on his third-straight Daytona 500 pole, Chase Elliott found redemption at the ‘World Center of Racing’ by winning the second Can-Am Duel at Daytona on Thursday night. 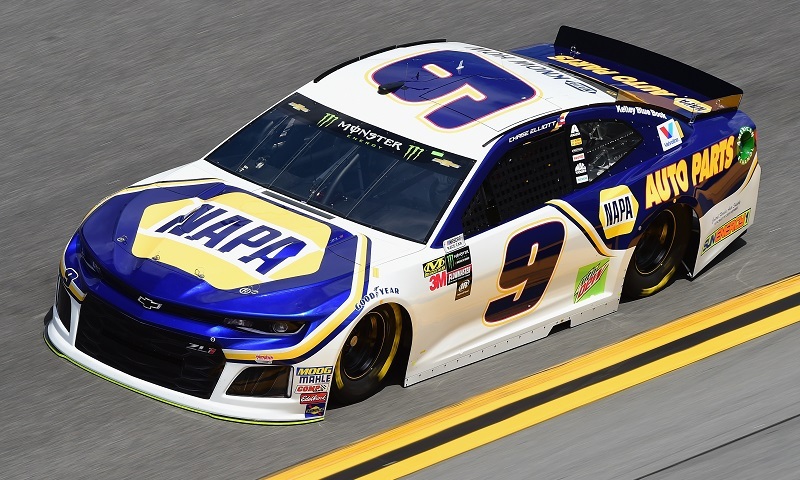 NAPA Auto Parts has extended and increased its sponsorship of Hendrick Motorsports and Chase Elliott in the Monster Energy NASCAR Cup Series. 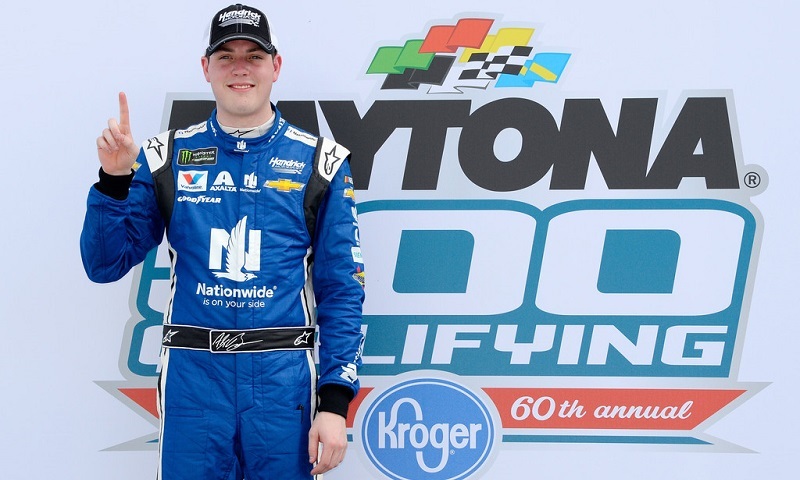 Alex Bowman proved Sunday afternoon at Daytona Int’l Speedway that he’s picking up right where his predecessor, Dale Earnhardt Jr., left off. 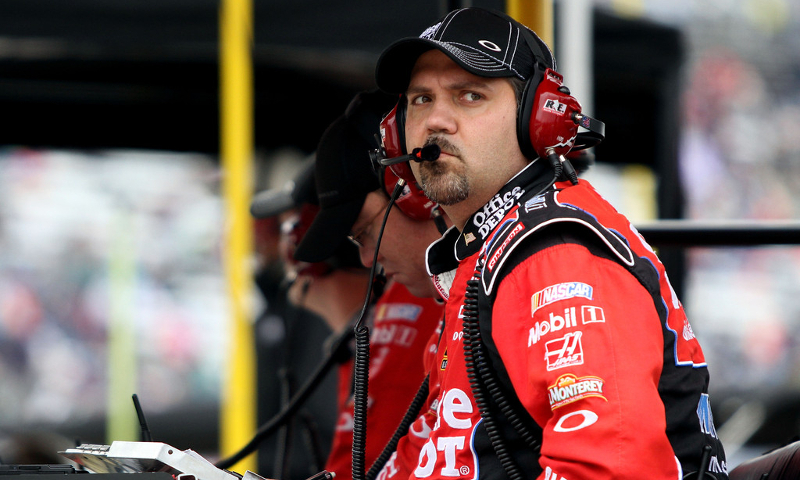 Valvoline has extended its partnership with Hendrick Motorsports through 2022 and will sponsor the No. 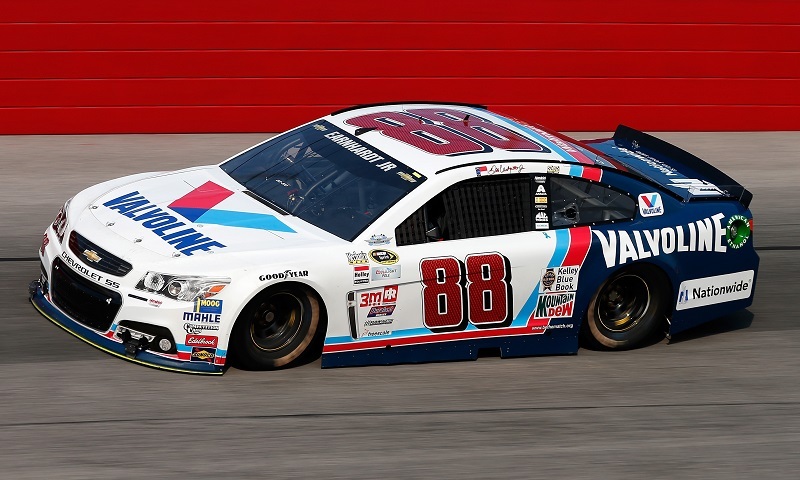 88 Chevrolet Camaro ZL1 of Alex Bowman in two Monster Energy NASCAR Cup Series races per season. 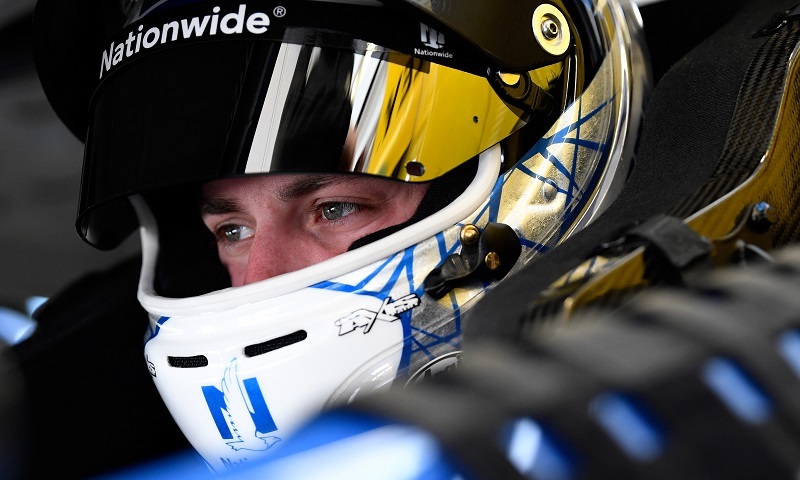 After nearly being out of a race car for the better part of an entire season, Alex Bowman got his chance to get back behind the wheel this weekend, joining Chip Ganassi Racing for the Drive For the Cure 300 at Charlotte Motor Speedway. 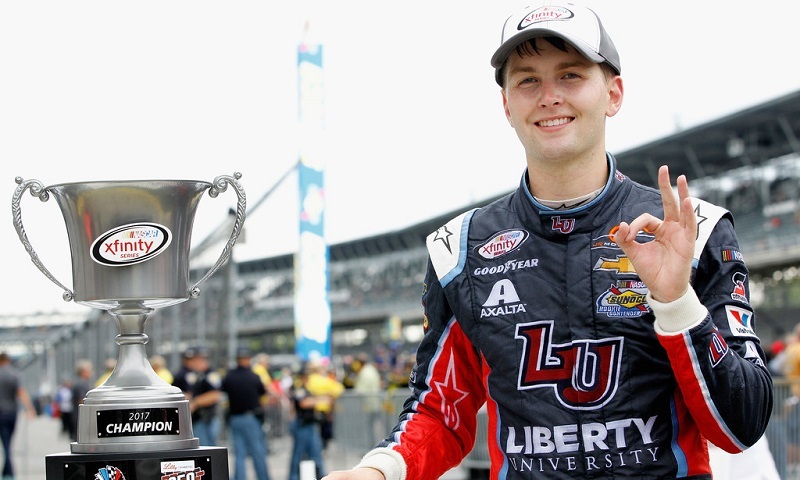 Liberty University and Hendrick Motorsports have reached a two-year agreement that will make the world’s largest Christian university a primary sponsor of William Byron’s No. 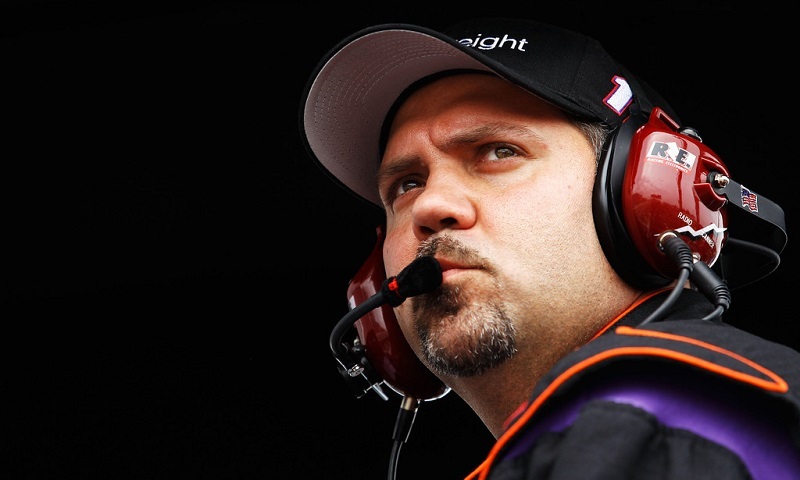 24 Chevrolet Camaro, starting next season. 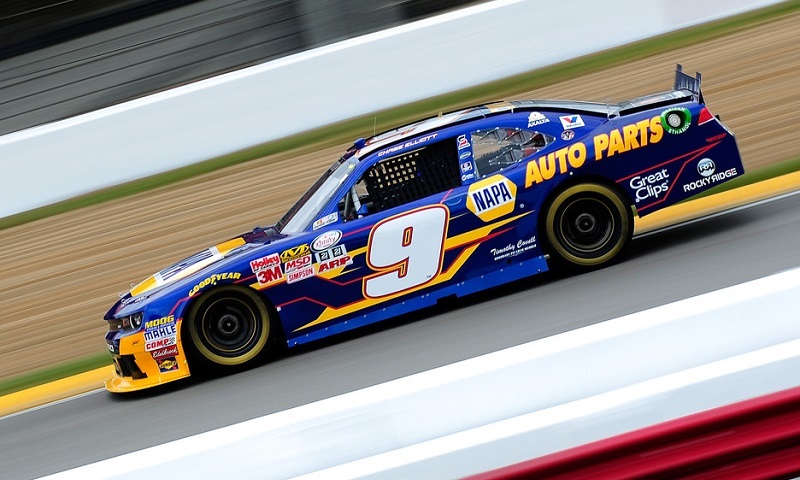 When the 2018 Monster Energy NASCAR Cup Series season begins in February, rising star Chase Elliott will be reunited with the number synonymous with his legendary racing family and rookie William Byron will take the wheel of one of the most iconic cars in motorsports history. 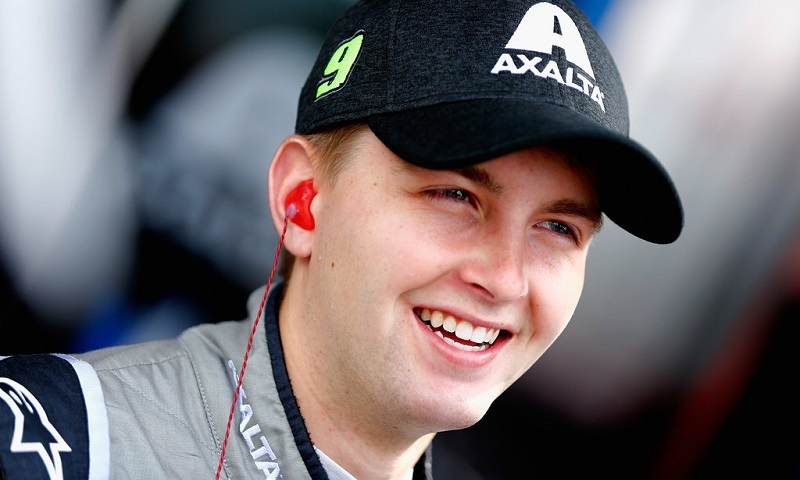 William Byron was officially announced as Kasey Kahne’s replacement at Hendrick Motorsports on Wednesday morning, and will drive for the 12-time Monster Energy NASCAR Cup Series championship team starting in 2018.